Being on the market is never easy. But, if you stay focused, you won’t be on the market for long – well, at least not when it comes to property. Many believe that owning property on a single income just is not possible. But, the over 40,000 single females and over 35,000 single males who have already purchased property across South Africa in 2018 will beg to differ. 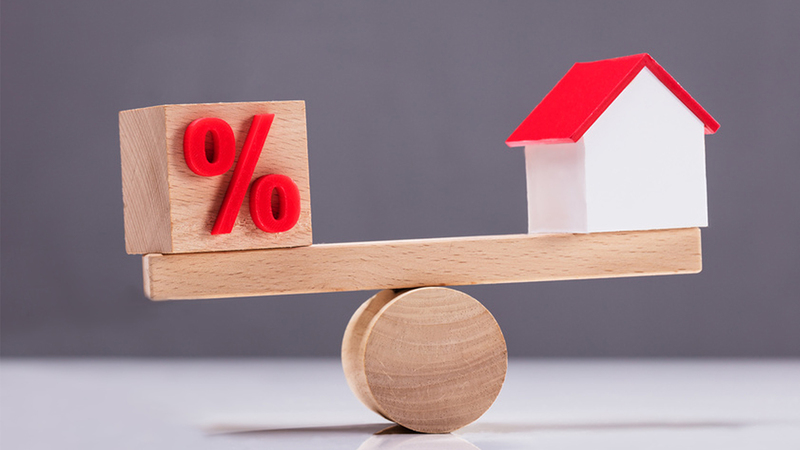 Admittedly, it can be tricky to qualify for a home loan on a single salary, especially if you’re looking at houses over the R1 million price point. If you’re struggling to acquire the necessary financing, ask a relative or close friend to sign as surety for you. 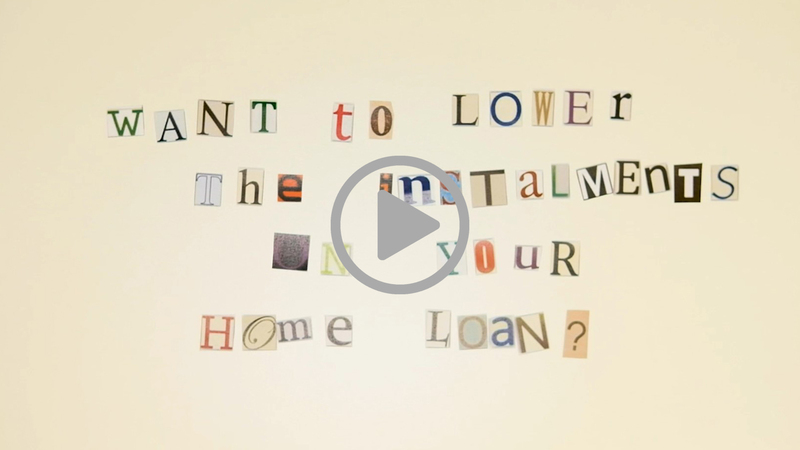 This allows you to take out a loan based on their credit score. However, you need to explain that the banks will come knocking on their door should you ever fall short on payment, so be sure to apply only for amounts you can afford. Many first-time buyers are unaware that simply having the available funds does not grant instant access to a home loan. To qualify at most financial institutions, the main applicant will need to have a life insurance policy, with some institutions even going so far as to specify additional disability cover. This additional monthly expense can be a frustrating drain on a single income household, especially if you don’t have any dependants to provide for after your untimely death. But, banks need these policies as surety that the outstanding amount will be paid no matter what may happen during the lending term. 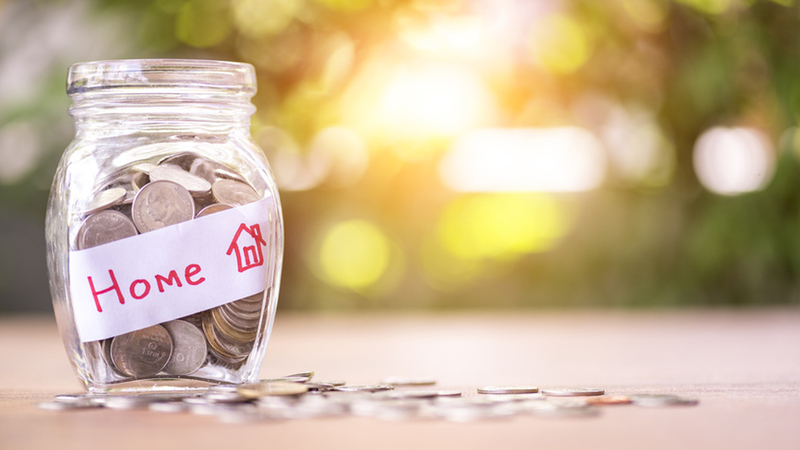 Single income buyers will need to bite the bullet on this one and factor in this additional monthly expense when budgeting for their home loan. It is true that owning property on a single income comes with its difficulties. But, the same can just as easily be said for owning property on a dual income, with questions like ‘How do we weight the payments?’ and ‘How do we split the property if the marriage fails?’ instantly springing to mind. The truth is that purchasing real estate always comes with a few challenges that homeowners, whether single or married, will have to work around. However, the long-term benefits of financial security are well worth the troubles you might face at the start of any home-buying process.